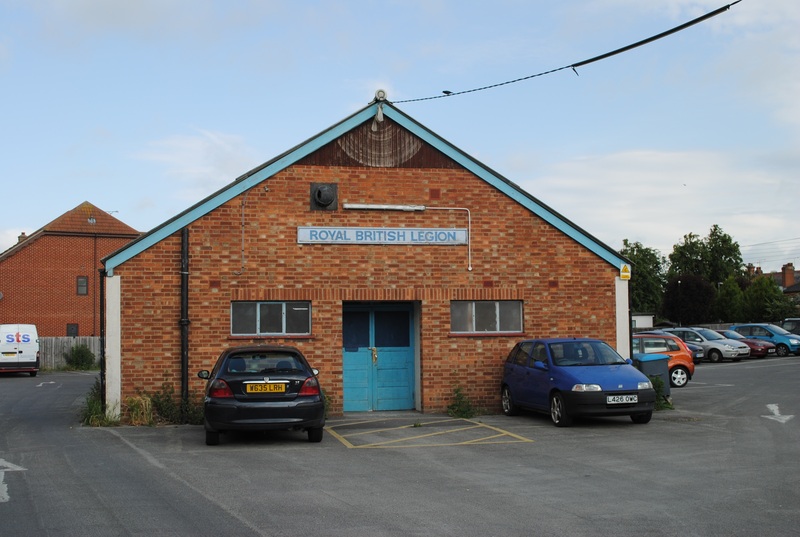 Construction of the British Legion Hall began in 1947 in what is now Endway Car Park. It was built by former members of the forces in their spare time using materials that had been begged, borrowed or acquired by other means. The Hall was officially opened in September 1948 by Mr. Henry Tutt, the then Headmaster of Hadleigh Primary School in Church Road. Mr Tutt was also a magistrate and a well known local ornithologist too. The first event to be held was a Legion dance that took place on Saturday 25th September 1948. Over 100 people attended, however no alcohol was served! The hall survived for 63 years until 2011. In all that time the Council charged the British Legion £1.00 (one pound) per annum rent.The last event held at the British Legion Hall was on Thursday 5th May 2011, when it was used for local elections and a referendum on the voting system. Following the expiry of the lease in June 2011, Castle Point Borough Council’s cabinet decided on 20th July that the hall should be demolished, which happened in August that year. Over the years, one of the regular users of the Hall was the Cat Protection League. An unusual event was recorded Thursday 9th April 2009 as follows. A one-eyed cat was dumped by a mystery man outside the Hall, in Castle Lane, Hadleigh. Fastened inside the cat’s basket was a note which stated “good home needed”. 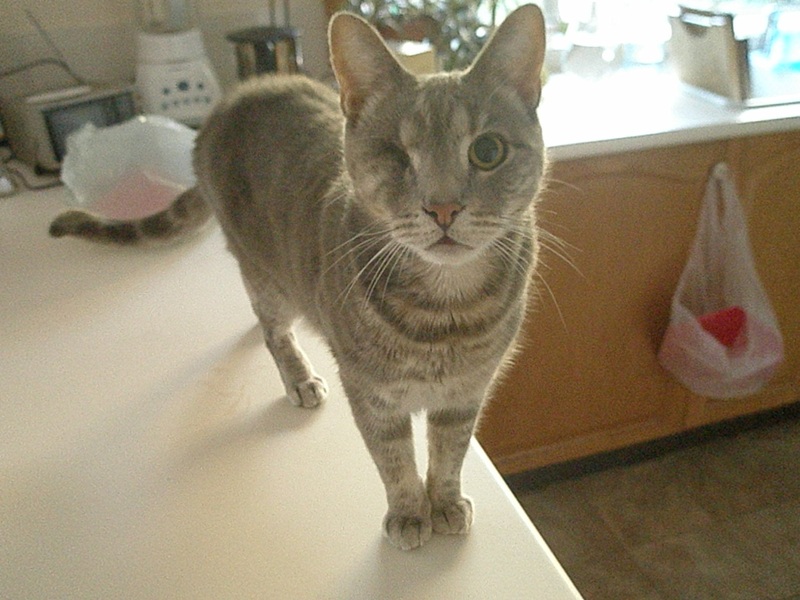 The cat was rescued by the local Cat Protection League and nicknamed Nelson by his rescuers. Andrew Summers is at www.essex100.com for Essex Hundred Publications.